decided I wanted to use red and turquoise..
so I started searching for 'red' linens. 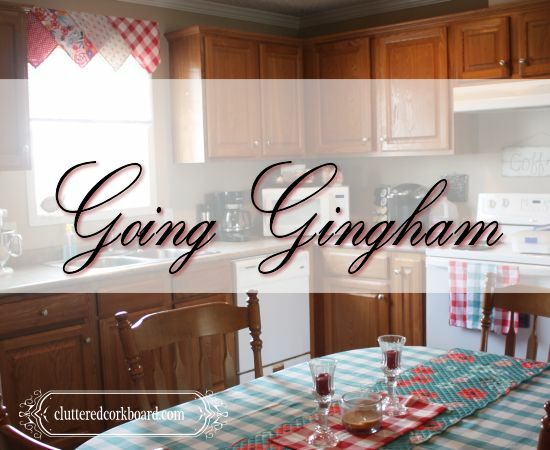 I couldn't believe how hard it was to find a true red in linens. but a true bright red? Nope. And it was pretty much the same problem for aqua/turquoise as well. 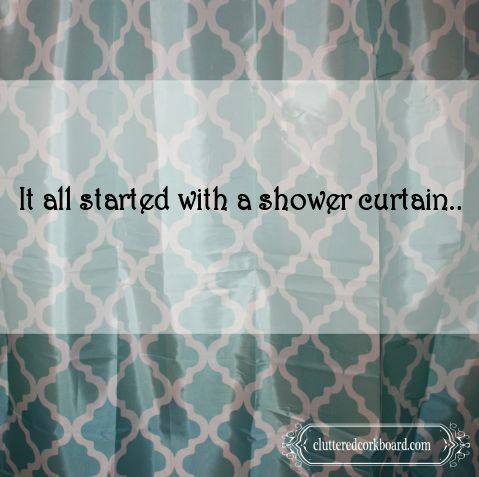 Well finally I found it..
"It all started with a shower curtain..."
I wanted to give my daughters bathroom a new look..
around whenever we went to the store at shower curtains and so on. Found some we kind of liked, but nothing that really jumped out at us.